After some years of searching for the right boat, I was considering naming her Ithaka. Ithaka was Odysseus home island which he reached after an epic journey which lasted many years. 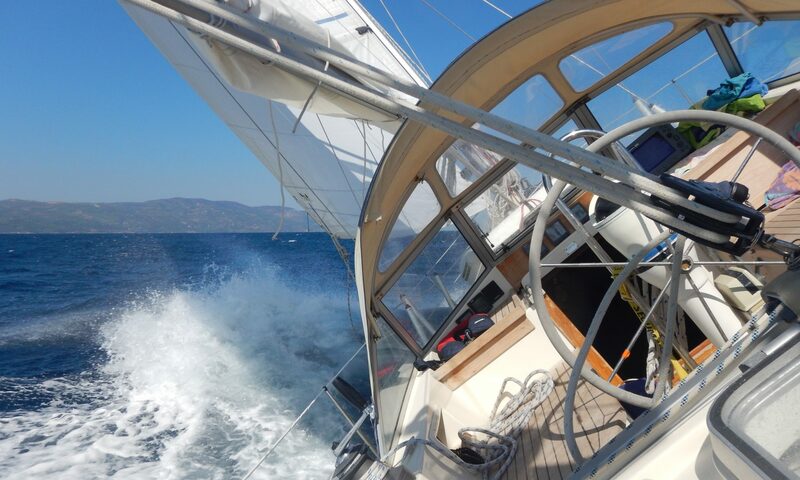 Ithaka is also the name of a poem by Constantine P. Cavafy (Κωνσταντίνος Π. Καβάφης ) which reminds me of my personal odyssey whilst searching for my ideal boat. I may have not met the Laistrygonians and Cyclops but I have been as far as Chicago (yes, that one in the USA), met many people and saw many places. So, initially I thought that it would be a nice name for something that you finally find after so many years of searching and gaining experience. Then, I thought I should keep it simple and just give her a female name… It should be Swedish of course but maybe having a German origin, exactly the same as the boat. I started browsing for Swedish female names and stopped at MATILDA. Its origin is Mechthild, an old German name which means strong fighter. I liked it, it sounded right for a HR352. As luck would have it, Matilda is also the name given to his swag (canvas bag that he would carry his bedroll and/or belongings in) by an Australian swagman in Australia’s most known bush ballad Waltzing Matilda. Great song which always gets me in Fernweh mood (sorry, no English word for this one…). 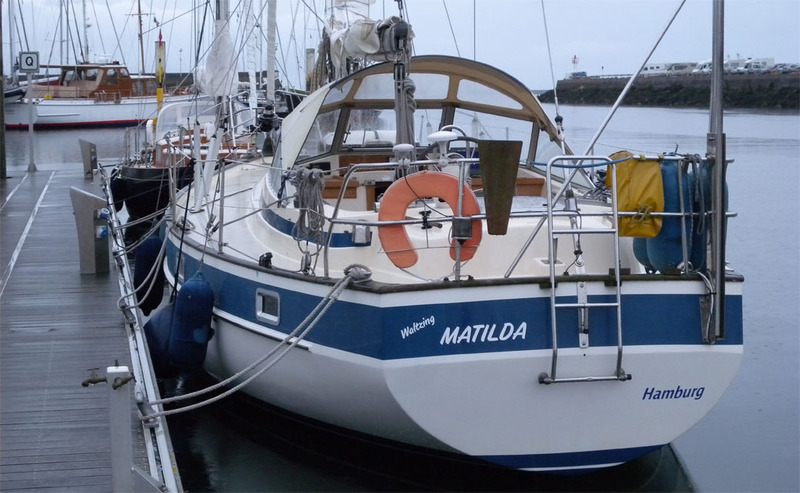 So there we are, MATILDA is her official name in order to keep it short for the VHF communications but for me she’s my Waltzing MATILDA where I keep my belongings, whilst she carries me over the seas… and she is a strong fighter too!